#WhatsTheTee Ep144 — Andrew W.K. 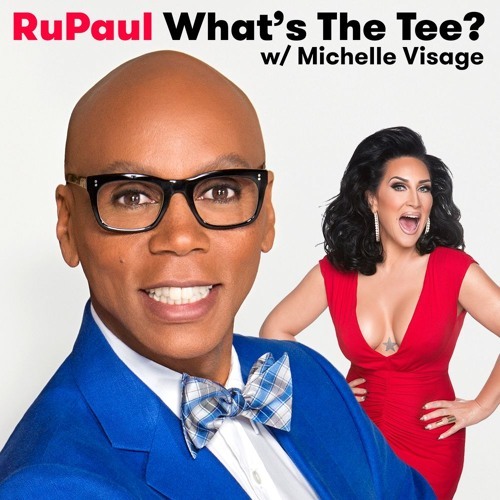 In this episode RuPaul and Michelle Visage are joined by Andrew W.K. They discuss music, partying, Japan, hotels, tattoos, his wife Cherie, and his new album You’re Not Alone. This episode of is sponsored by Boll & Branch, Ziprecruiter, and Talkspace. Episode 144 - Andrew W.K.